A critically important message that some people need to watch more than once. 1 – Face realistically the prison of torment where you will find yourself if you don’t forgive. 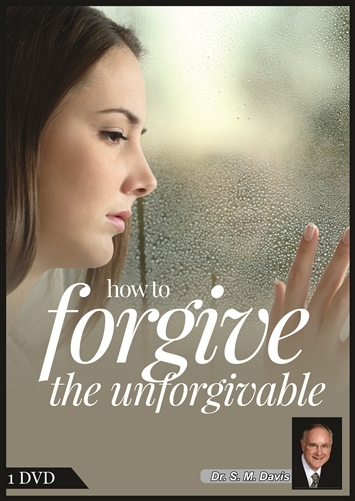 2 – Open your heart to realize that the task of forgiving is a key reason you were put on this earth. 3 – Righteously be willing to suffer for the sins of others like Jesus did. 4 – Graciously focus on your offender’s ignorance instead of their iniquity. 5 – Impress on your mind that Satan is your true enemy. 6 – Voluntarily pray for your offender and for some key person who is offending God. 7 – Eagerly anticipate the wonderful things that will happen when you do forgive. 8 – Never give up waiting to fully understand God’s higher purpose.